The Dash: What Hath God Wrought? Today, I am in San Francisco for the Hub Convene conference. A PR conference about digital seems as appropriate a time as any to unveil The Dash, my new blog. The Dash is my place to cover the things I am interested in: cities, data, social media, and technology. It is designed to be clear and easy to read. All headers and titles are in Georgia, and the body of posts are written in Arial. The title is a deep forest green, which is my favorite color. Georgia, in addition to being a very clear font, is also my home state. The dash is used in Morse Code to represent three time units ('111'), which is about the amount of time I hope you spend on my site. 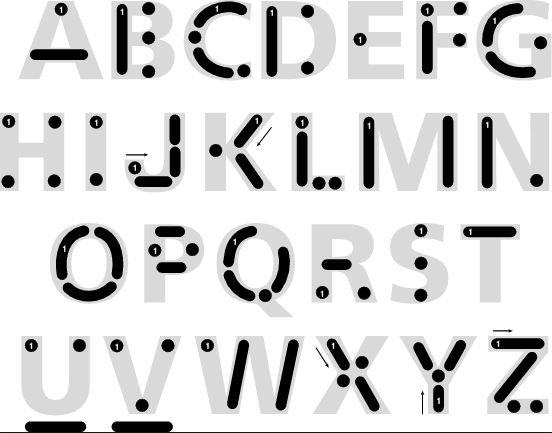 In Morse Code, one dash is the letter 'T', which is the first letter of my first name. The United States Navy ceased all use of Morse Code in 1999. Two years earlier, the French Navy similarly abandoned the Code's use. Their last signal was "Calling all. This is our last cry before our eternal silence." Thanks Colin for being my first comment. I'll continue to experiment. I like the combo, but am open to being persuaded I made a bad call. Silence is the loudest cry I've never heard. I added you to my RSS reader. Looking forward to some good reads! Looking forward to reading too!